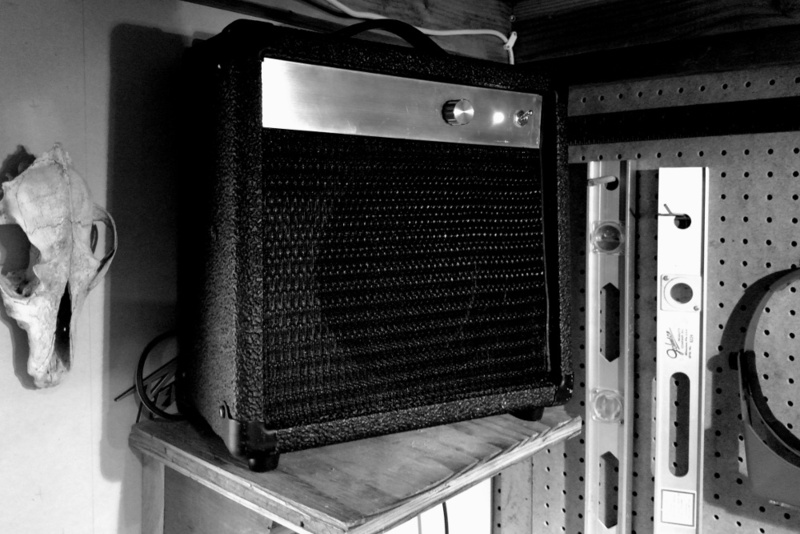 Last time, in Part 1, we retrofitted an old guitar amplifier cabinet with a 10W bluetooth-enabled mono amplifier, based on the LM1875. The results have been nice, but the audio quality is noticeably lacking. The sound has a dull/muffled quality, and there is hardly any punch or body to the bass. 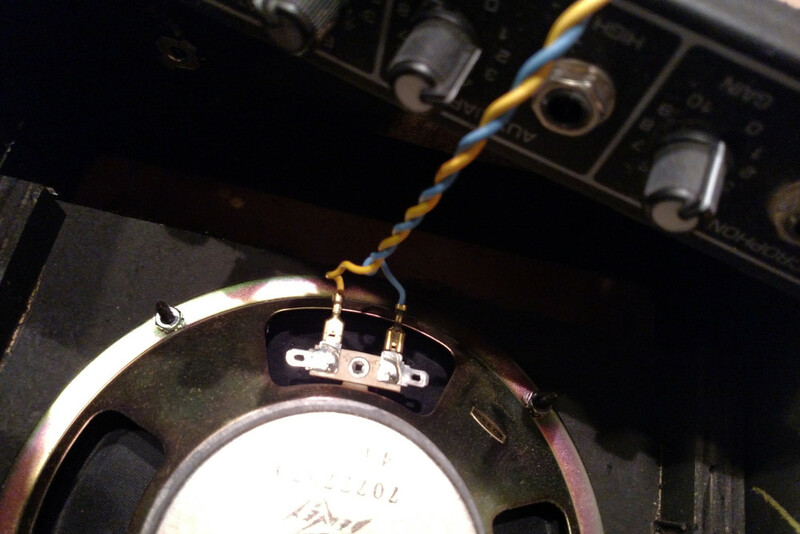 Here in part 2, to help improve the sonic experience a bit, I evaluate different speaker drivers, build a simple passive crossover circuit, and improve the acoustic properties of the guitar amplifier enclosure. It’s been pretty quiet in the lab this summer, and playing around with an audio project has always seemed like a lot of fun, though, until now I’ve been a little too intimidated to try it out. My AM/FM radio gave up the ghost a while ago, so perfect, I thought. Now would be a great time to shake things up and modernize the lab with a custom bluetoothy speaker system on the cheap.